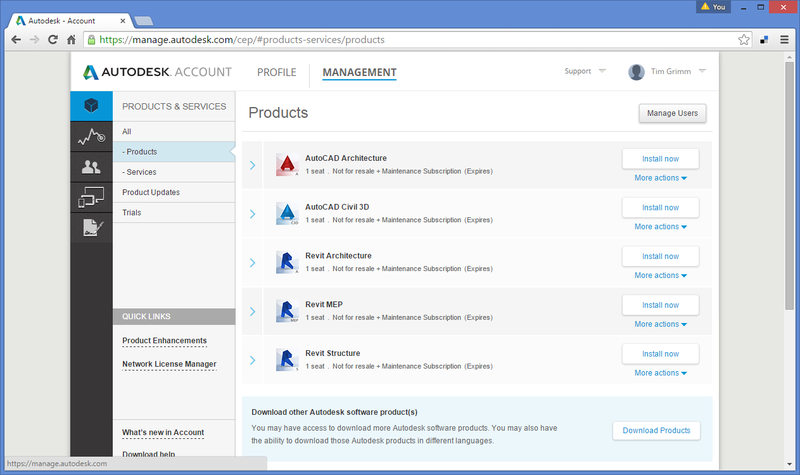 The free 3D Information Retrieval add-in is brought to you by 3DIR. 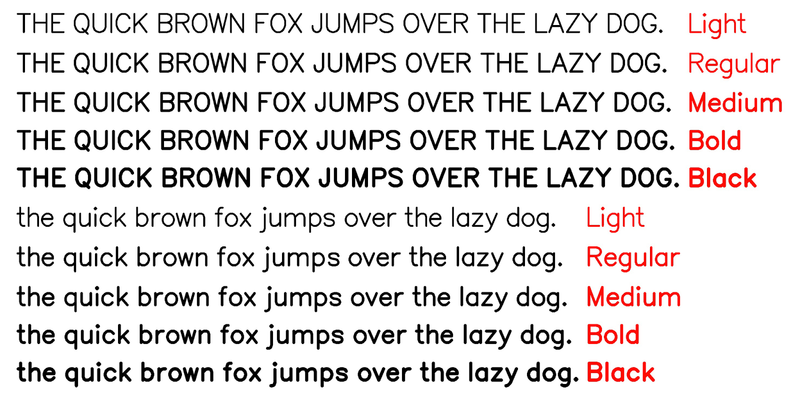 A clean single stroke font based on Leroy lettering. Using a round tip pen with specific thickness (see below). 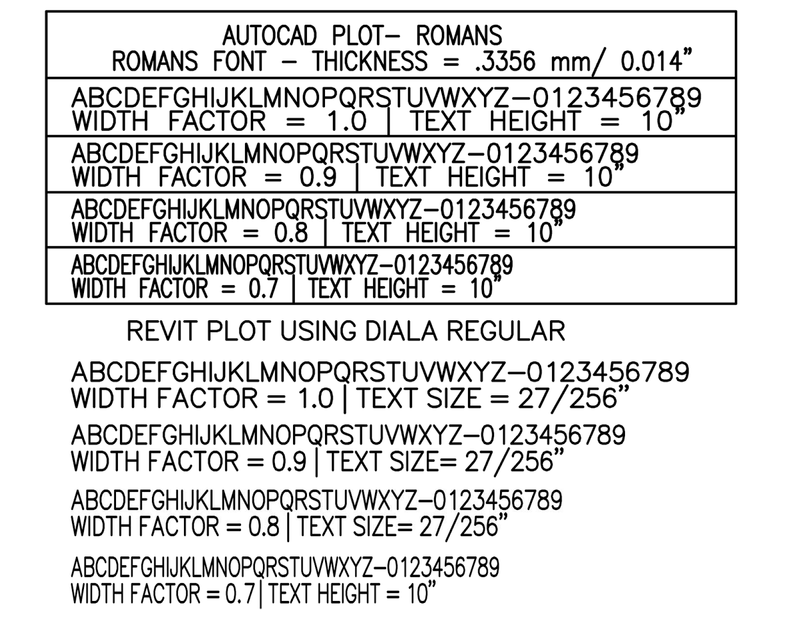 NOTE: Trial fonts cut/slice and some glyphs have been deleted. See pictures 1 & 2 for the complete list of glyphs/characters. 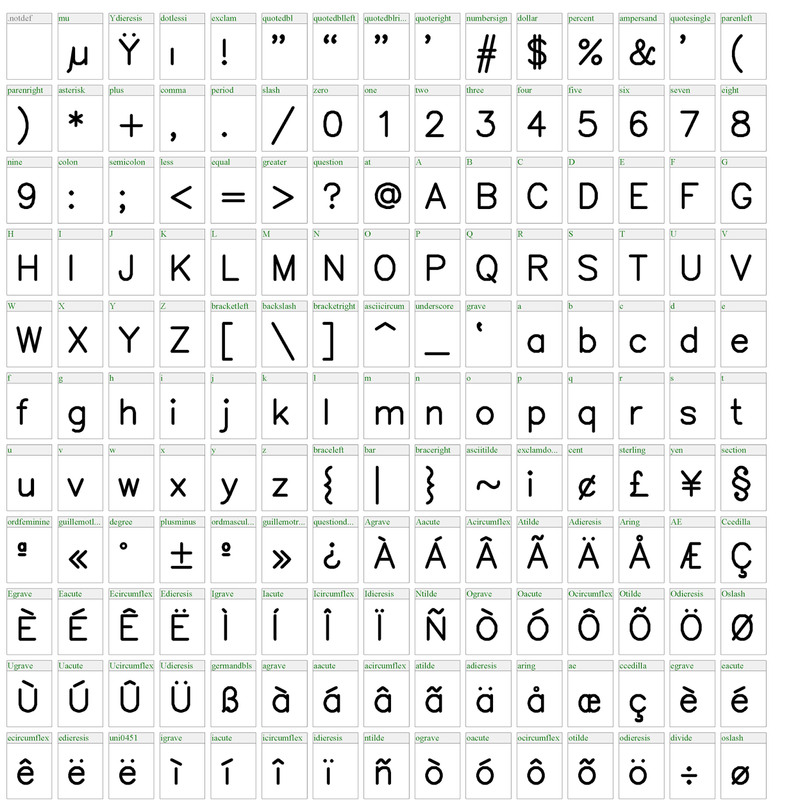 The Diala Font Pack is brought to you by Jeri Diala. 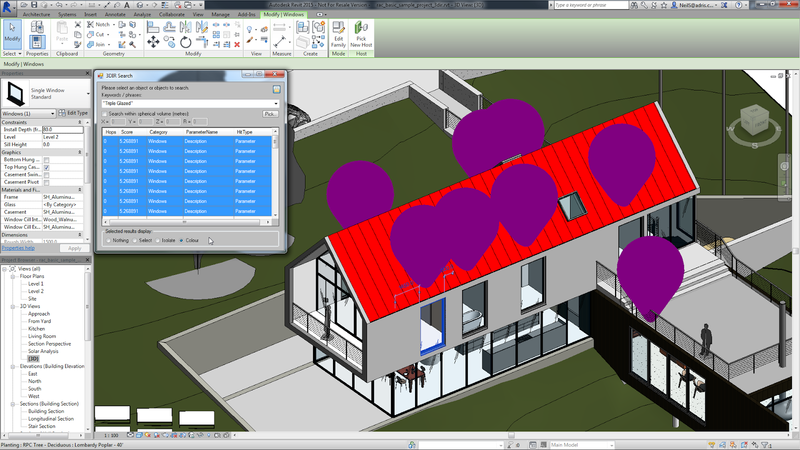 FenestraPro Target is a free trial showcasing just some of the functionality provided by the FenestraPro Premium Add-In package. The tool allows you to determine the target percentage glazing for your conceptual mass model based on the thermal performance of the building envelope. Once complete, the target percentage is applied to the Conceptual Mass Model. FenestraPro Premium for Autodesk® Revit® balances the heat loss, heat gain and daylighting requirements of the façade and gives the building designer key parameters within which to work, before applying these design decisions directly to the conceptual mass model. 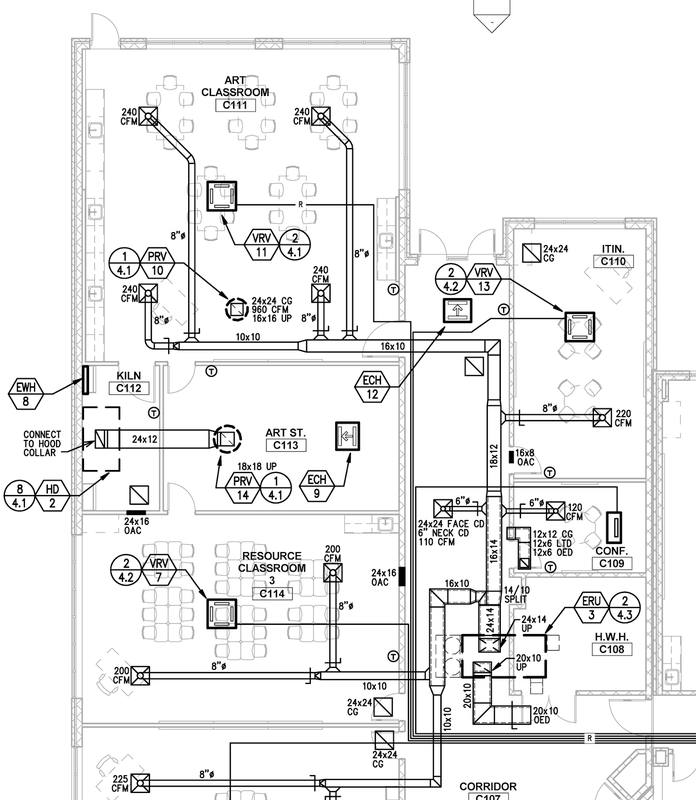 Display values and indicate performance in chart format, or on the model. 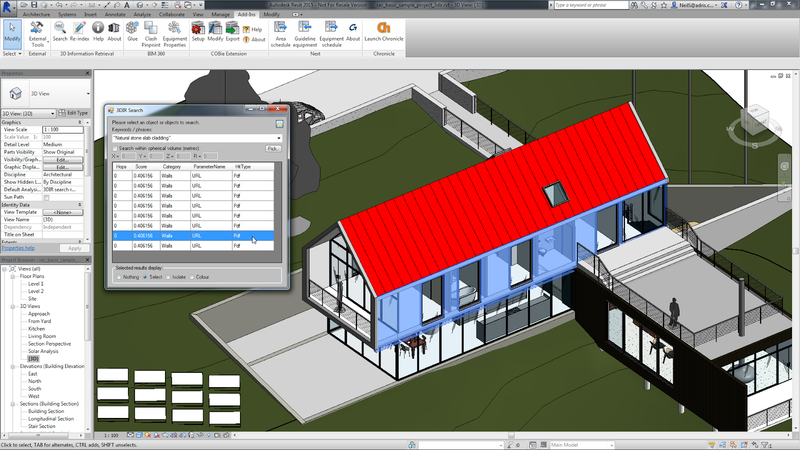 Apply decisions relating to Percentage Glazing directly to the Revit model. 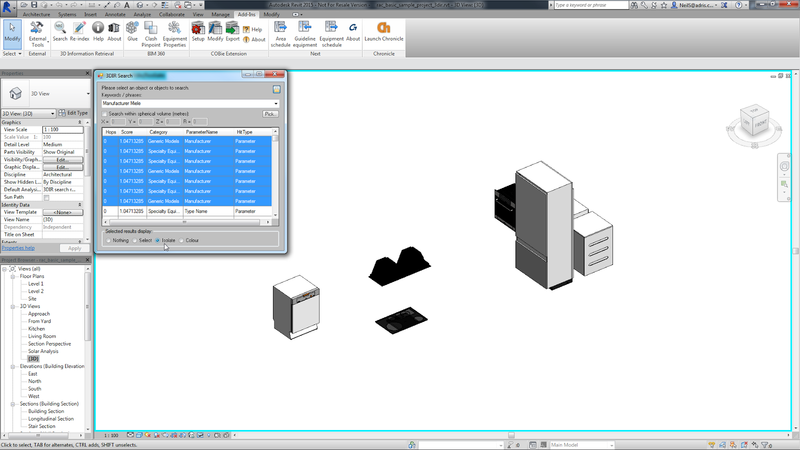 This is a BETA Trial release of FenestraPro for Revit, and is of limited functionality. 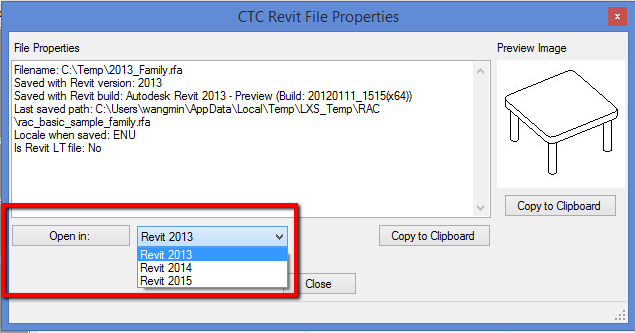 It does not currently save information outside of the Revit model, nor does it generate reporting, which will be functionality added for commercial release version. 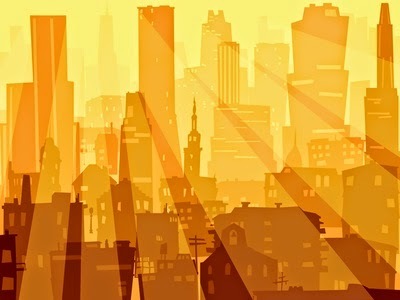 As the software is currently at trial and development stage ahead of a full commercial release it has limited functionality and should not be relied upon for any reason whatsoever. We do not provide any warranty or representations of any kind in relation to the accuracy or completeness of the outputs, and exclude all liability and responsibility for any loss or damage you or any third party may suffer in reliance upon this application. 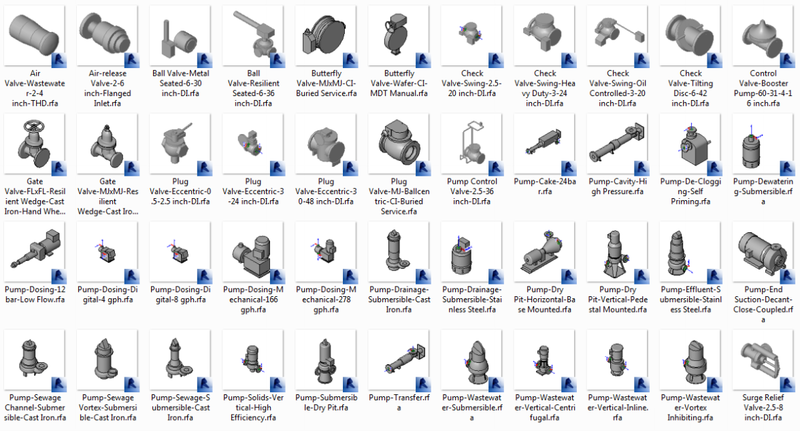 A commercial release of FenestraPro Premium Version 1.0 is planned for Spring 2015. Palo Alto, 11th March 2015 - CL3VER, the cloud based platform for interactive 3D presentations, releases CL3VER 3.0, the new generation of the platform dedicated to engineers, architects, and other design professionals. 3.0 is much improved version of the CL3VER platform that includes WebGL GPU-based real-time lightmap technology, Vray material support and a new scene sharing system that will speed up the production workflow of cross platform interactive 3D presentations. Complementing huge jump in rendering speed resulting in the supporting much larger scenes, CL3VER 3.0 introduces a new proprietary automatic real-time lightmap rendering solution that drastically reduces the rendering time required by traditional visualization techniques from several hours to just minutes. 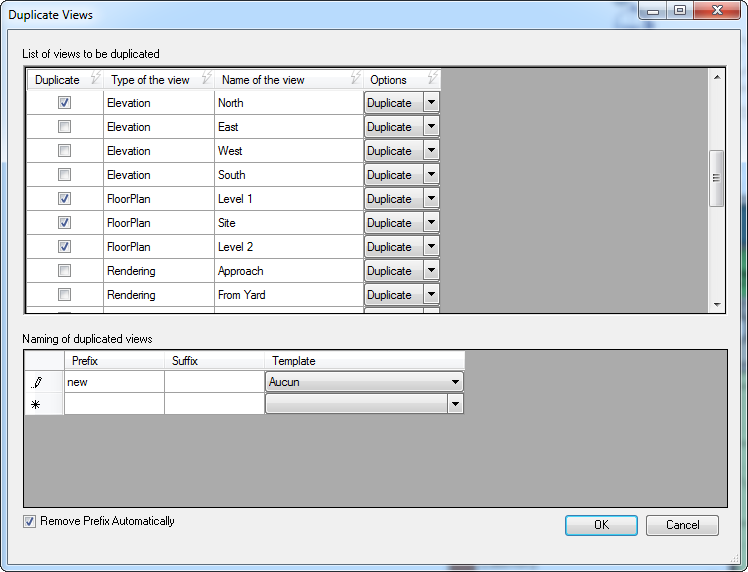 The Duplicate Views add-in is brought to you by AriCad.